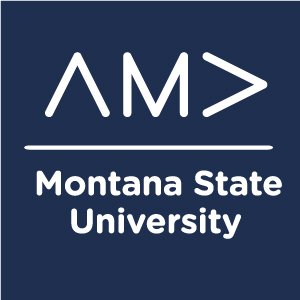 The student chapter of the American Marketing Association (AMA) will host two sales competitions to determine who from the JJCBE will represent Montana State in the national competitions at the International Collegiate Conference in New Orleans this April. The first, known simply as the AMA Sales Competition, takes place Jan. 30 and puts students in a 3-5 minute sales call to convince a prospect to make a purchase. The second, known as the Pitch Perfect Competition, takes place Jan. 31 and gives students 90 seconds to sell themselves in a job interview scenario. Judges will select winners, with the top 5 earning prizes, and the overall winner of each earning $500 to help pay their way to New Orleans. Both events are 4:30-5:30 p.m. in Jabs 311 and 307, respectively, and are open to all students (you don’t have to be a member of AMA).